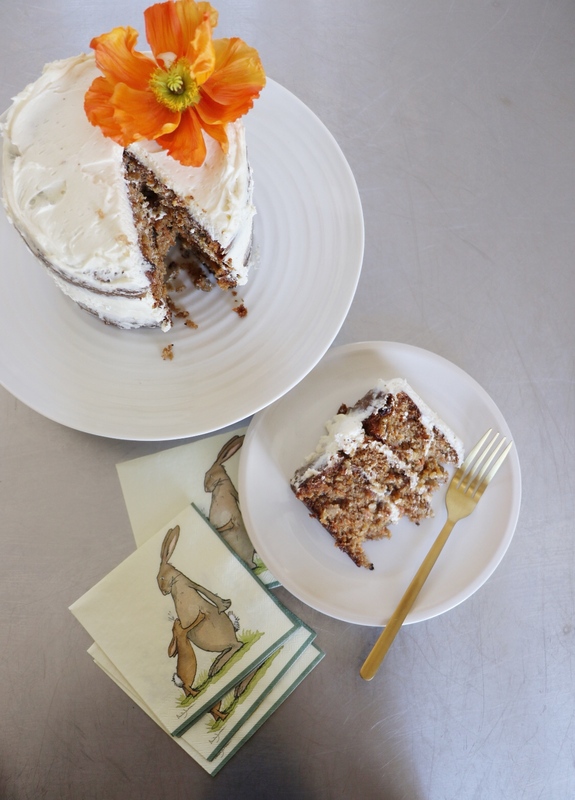 We’ve partnered with our friend and pastry master Tracey from Perfect Pastry again this Easter to bring you the best carrot cake you’ve ever had! Available to order through Bradshaws, online, in-store or over the phone. And when you purchase one of these Easter cakes you will receive a FREE set of Easter paper napkins! When you purchase an Easter Carrot Cake through Bradshaws you will receive a FREE set of Easter paper napkins! 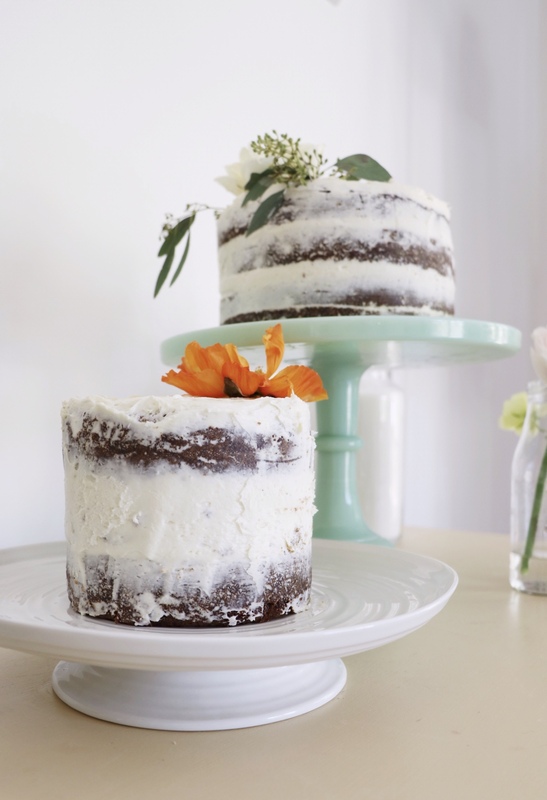 We’ve sampled the cake – and we know you will LOVE it! 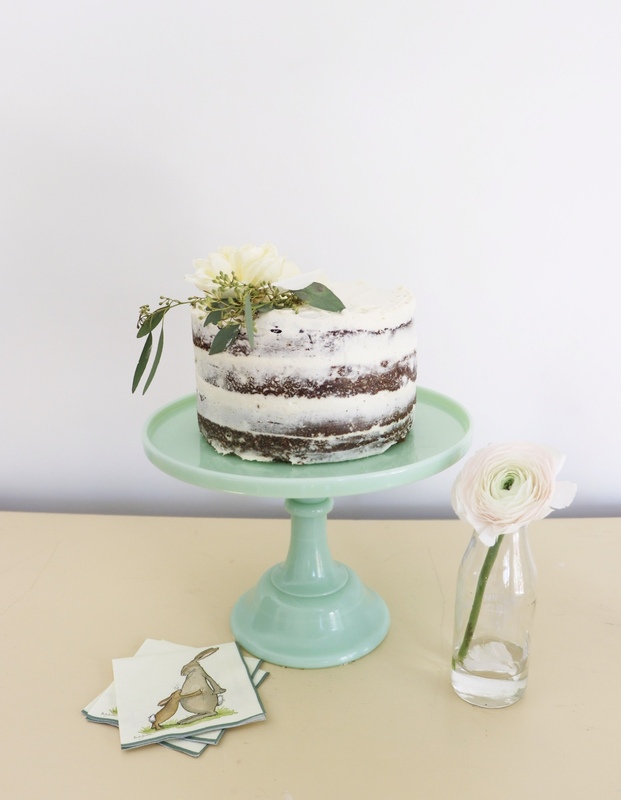 To order a CAKE – CLICK HERE!